So here is the Verizon iPhone 4 confirmation by Apple. Apple has just confirmed or announced that customers can pre-order Verizon CDMA iPhone online from tomorrow Thursday, February 3. 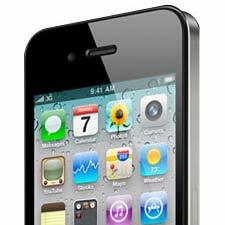 On Wednesday,February 9, other qualified customers can order Verizon iPhone 4 through the Apple Store for delivery or reserve it.